UPDATE 9:47PM—The 19th District (Town Hall) tweeted tonight that both offenders are juveniles. In a clarification of information CPD released initially, the tweet stated that one offender was captured by SWAT officers while the second, who had escaped the area before a perimeter was established, later turned themselves into police. 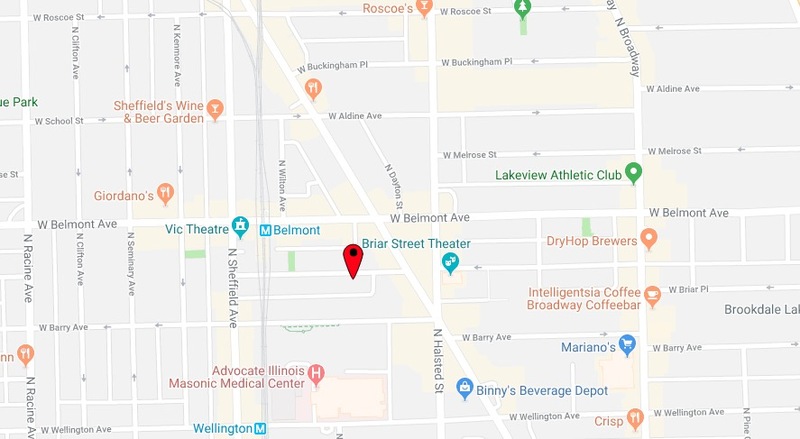 An armed robbery in Lakeview East last night turned into a five-hour SWAT stand-off on the South Side before two suspects were safely taken into custody, police said. 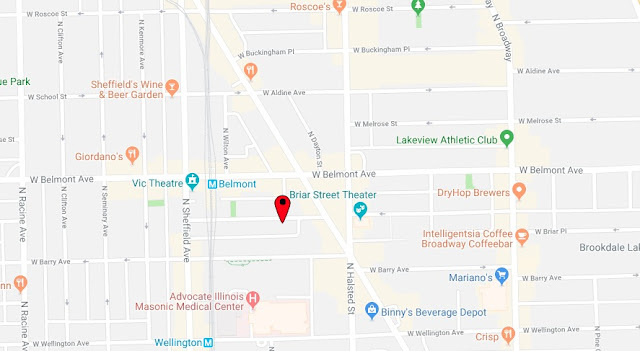 A 52-year-old woman told police that a man and a woman robbed her at gunpoint in front of her home in the 800 block of West Fletcher just before 11 p.m. on Wednesday. The offenders took the woman’s purse, phone, and keys, then fled in her Town & Country minivan, police said. Town Hall District officers intercepted the stolen van as it entered southbound Lake Shore Drive at Belmont minutes later. A police helicopter aided ground units from the 19th and 18th Districts as the vehicle was followed to the Englewood neighborhood where the driver crashed in the 6600 block of South Bishop. Both occupants of the van ran into a nearby building where they holed up and refused to come out around 11:30 p.m., according to police. Tactical officers were brought to the scene, and a stand-off continued until SWAT entered the building at 4:30 a.m. Two offenders were taken into custody, according to a statement from Chicago police. No injuries were reported. Charges are expected to be filed later today.